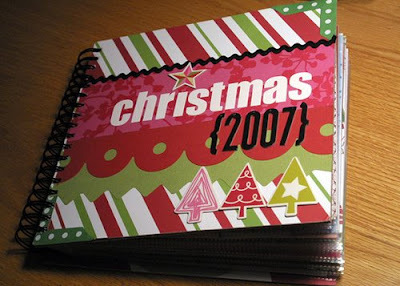 ...to Journal Your Christmas! It all starts this Monday, December 1st, and it's not too late to sign up! Last year, I decided to give this online class a try. (You can see some of my 07 pages here.) 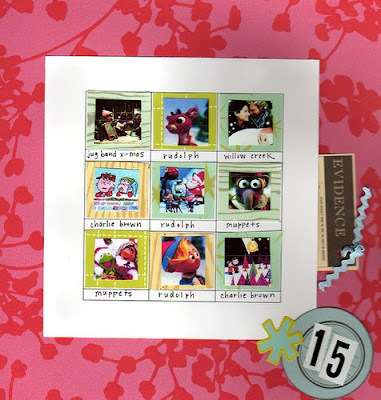 I'll admit ... making a page each day in December all the way through the twelfth day of Christmas (in January) intimidated me at first. But wow, I fell in love with making something every day during the holiday season, taking the photos and sliding that day's page in my book. At the very end, I was a little sad it was over. The cool thing is that once you 'join' Journal Your Christmas, you're in for life. So of course I was looking forward to December this year when I could start all over again. 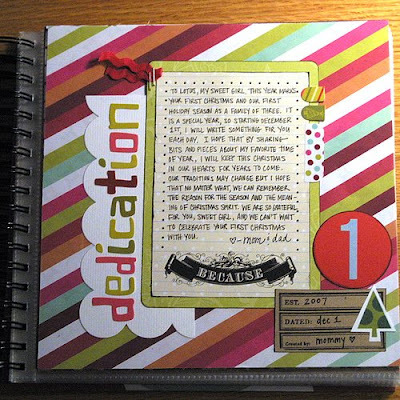 You can make it into a scrapbook, or you can use it as a writing project with just a journal and pen. Either way, you're going to end up with something that brings back the magic for you (in your quest to 'take back Christmas,' as Shimelle says) and keep your memories fresh for you and others to look back on years from now. And while we're talking about Christmas (because it is the day after Thanksgiving after all, so here we go!) 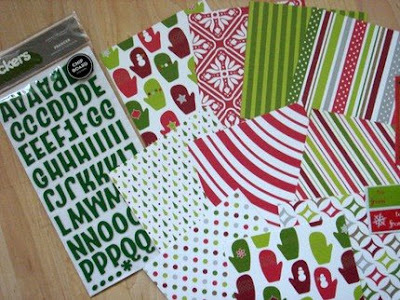 Four of these fun and bright Christmas mini book kits are up for grabs in my Etsy shop. 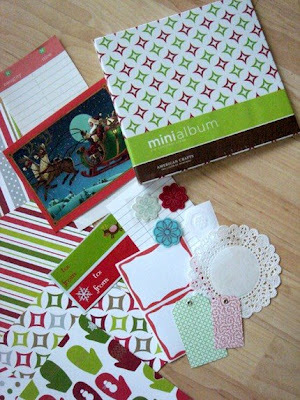 And the perfect thing to go with your Journal Your Christmas album? These date/number tags, also in the shop. 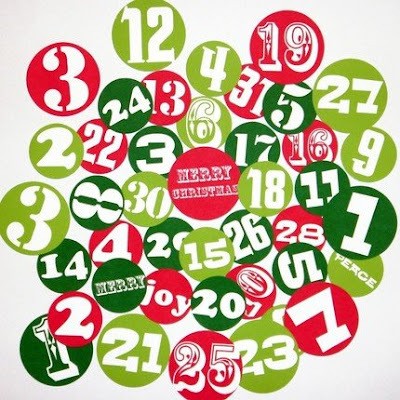 This set will take you from December 1 all the way through January 7 (the twelfth day of Christmas!) But if you don't want to use them all, that's okay. You can choose from the pre-cut paper version, or the pdf download that you can print and cut yourself! that sounds like such a cool class!! 'have fun!! I got my tags in!! Oh yeah, baby! They are rockin! Can't wait to use them. 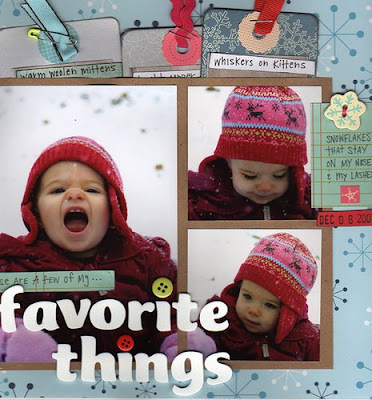 And your Christmas layouts are killer! !